You have a couple of significant challenges this year. One is the trend by FPs and GPs to treat allergy and asthma patients instead of referring them out. The other challenge is the increasing effectiveness of over-the-counter medications that now do what you used to do in an office visit. 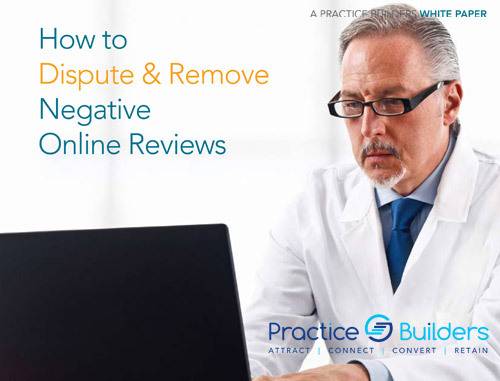 As allergists fight for a decreasing pool of referrers, that scenario can overwhelm the average practice. To help keep your current referrers, move your “B” referrers to “A” status and generate new referrals, you need to differentiate yourself from all the other specialists in your area. 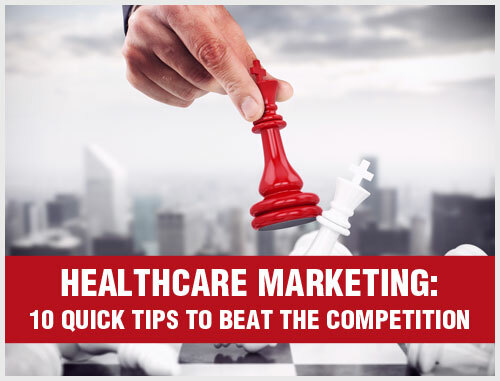 In short, you need allergy & asthma marketing to stand out from the crowd. At Practice Builders, we understand that effective marketing holds the key to achieving your practice’s business goals. As a highly experienced team of medical marketing experts, we take a strategic and comprehensive approach when developing an effective allergy/asthma marketing plan that brings you targeted and high-paying patients. 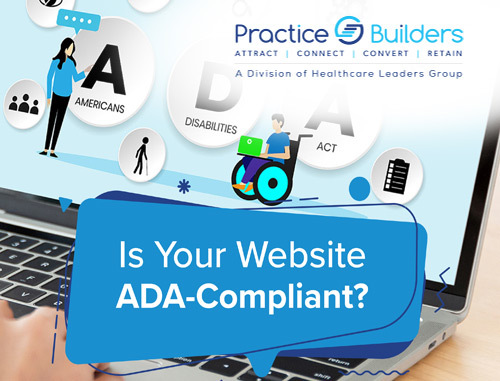 Depending on the business goals of your practice, we help you target professional referral sources, communicate with potential patients and strengthen your brand image. 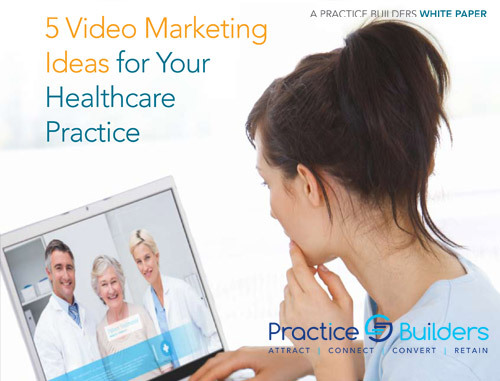 Our cutting-edge allergy and asthma practice marketing services are results-oriented and will help you build a dream practice. 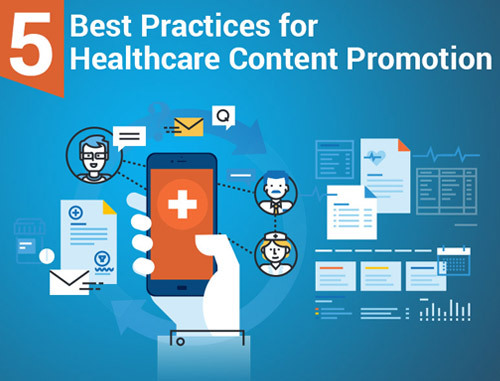 Our marketing experts will create the best marketing plan for your practice by harmonizing and integrating all of the critical marketing components, including search engine optimization (SEO), medical website designing, online reputation management, online presence management, social media marketing and staff training. 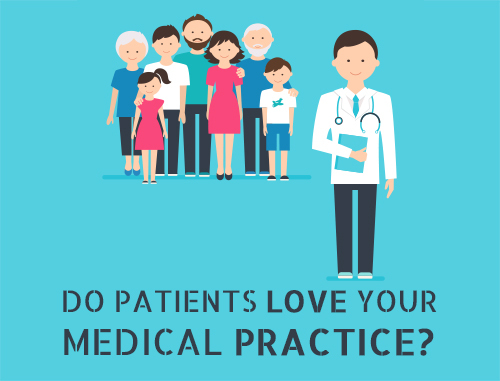 For decades, our marketing specialists and strategists have worked with allergy and asthma practitioners to help them grow their practices by acquiring more patients, enhancing their online reputation and helping them stand apart from competitors. Please contact us for a complimentary marketing consultation for your Allergy and Asthma practice by filling out the form on the right or by calling 800.679.1200.